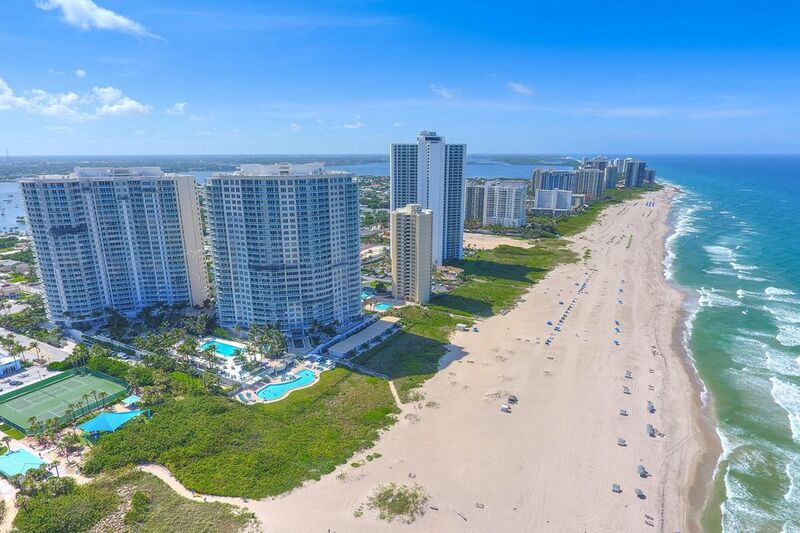 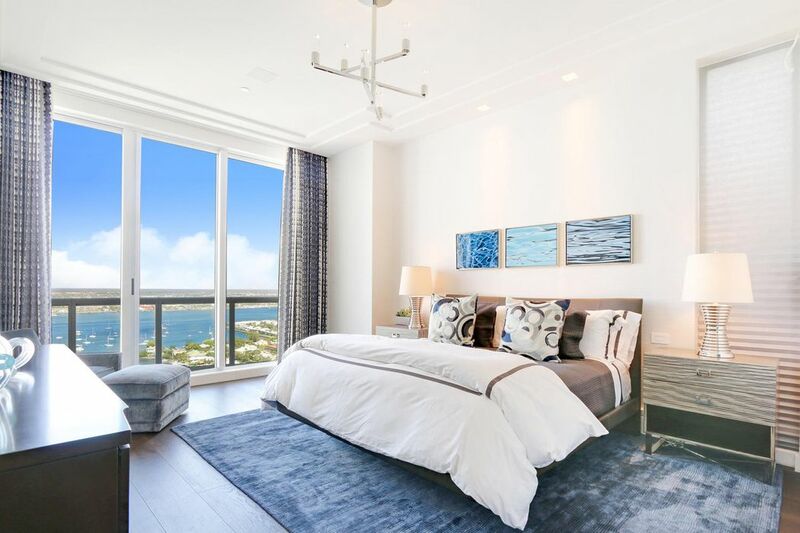 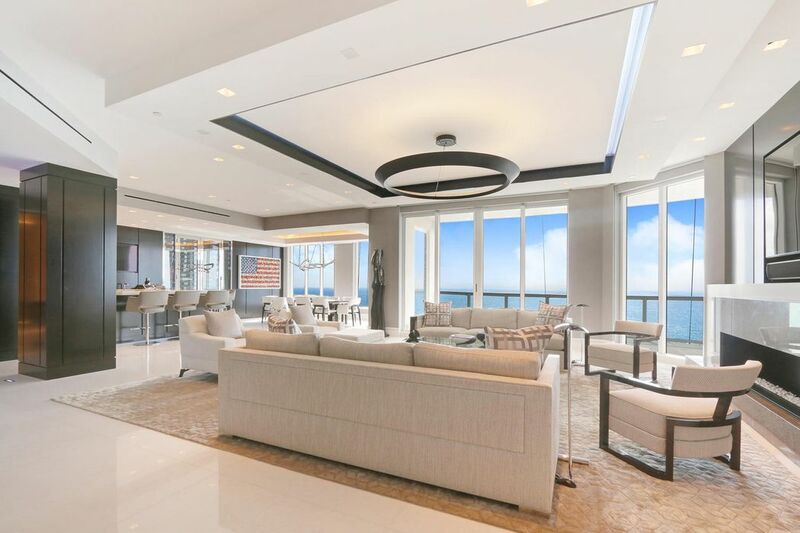 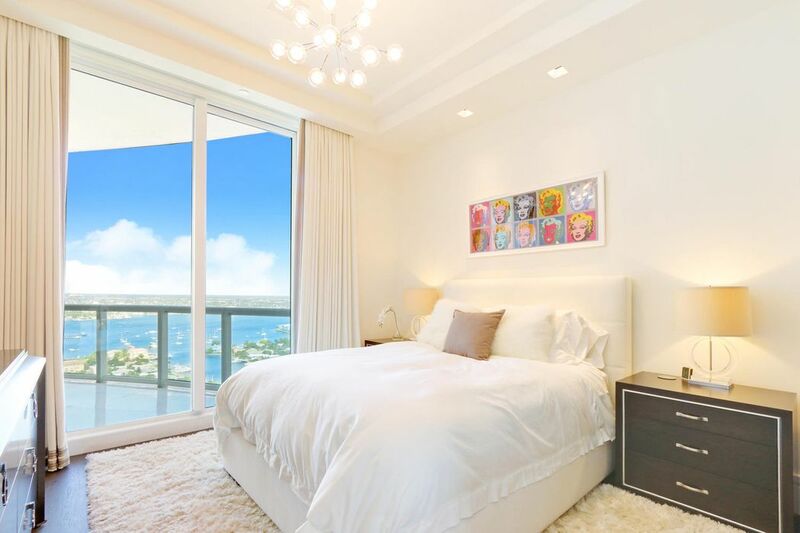 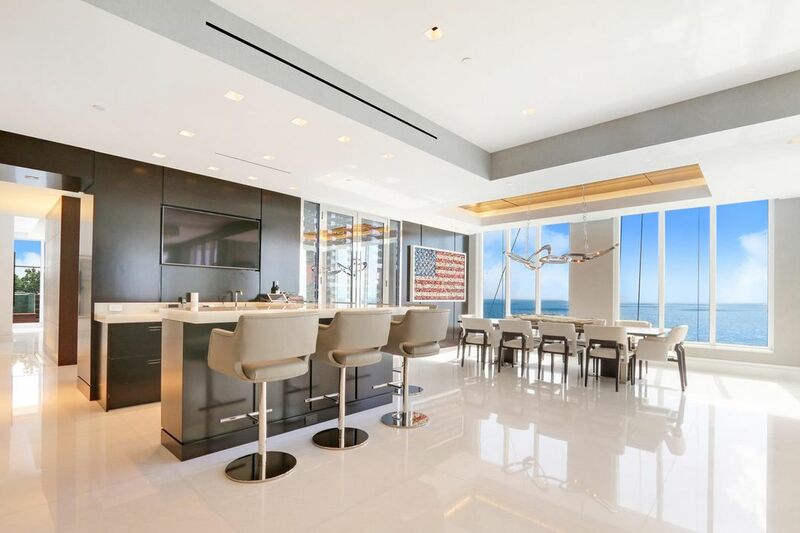 2700 N Ocean Drive Unit PH-1A, Singer Island, FL 33404 | Sotheby's International Realty, Inc.
$9,495,000 4 Bedrooms4 Full / 1 Partial Baths6,125 sq. 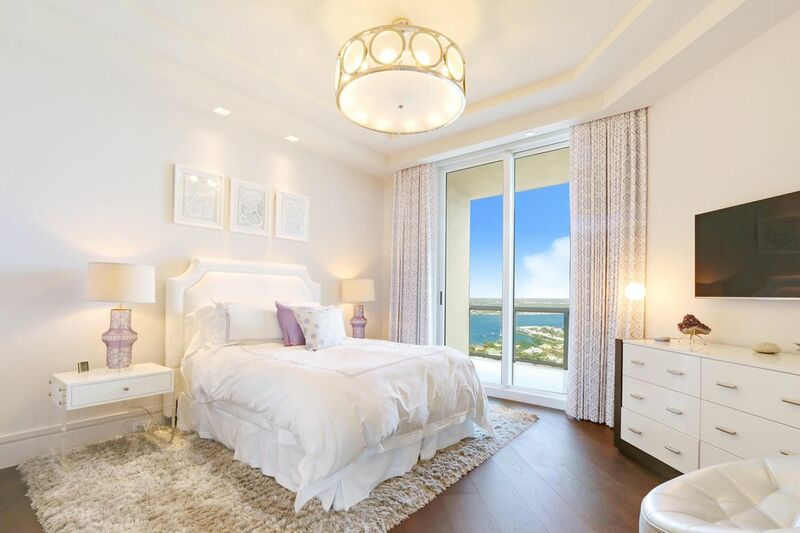 ft.
Breathtaking direct ocean views from this beautifully appointed, spacious penthouse apartment. 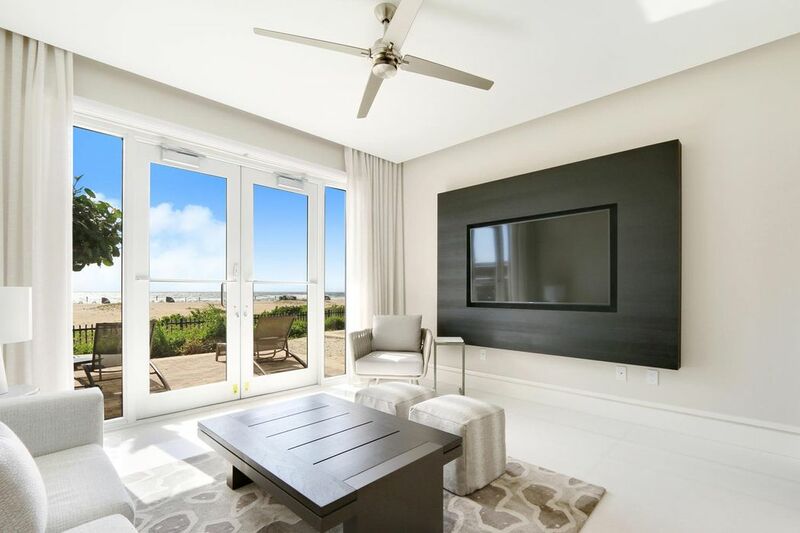 The direct ocean views are viewed from the living room, dining room great room and kitchen. 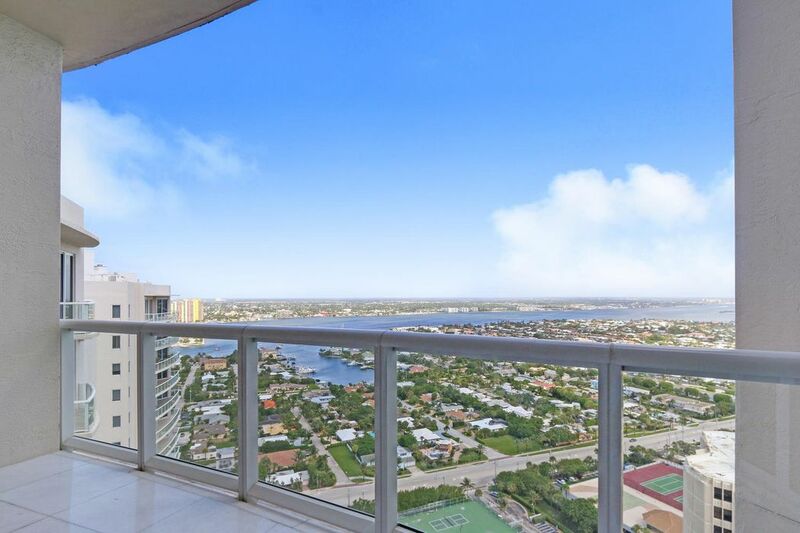 The water views expand to include the Intracoastal to the north and west. 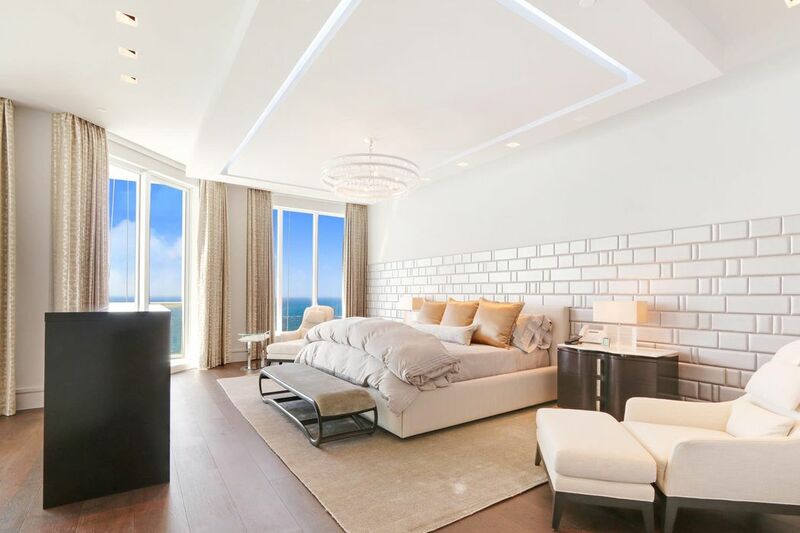 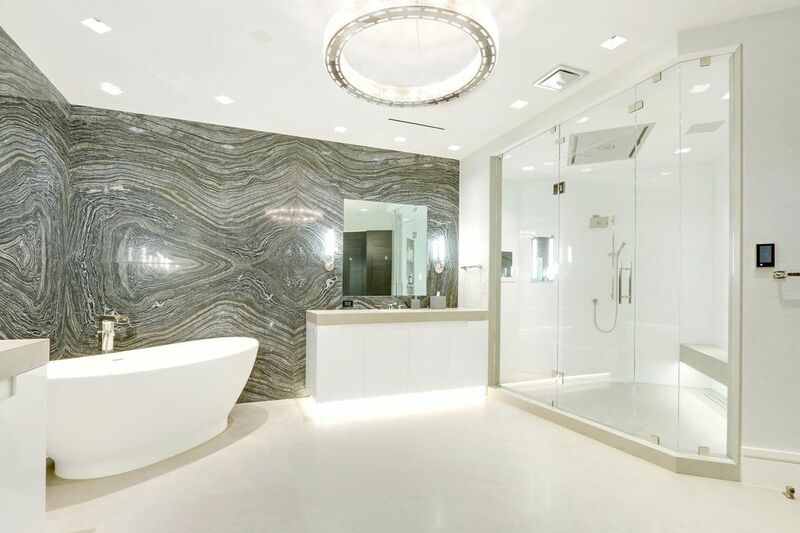 The penthouse lives like an oasis with a pallet of white and light silver gray and custom features adorning the entire unit including marble and walnut finishes plus custom lighting. 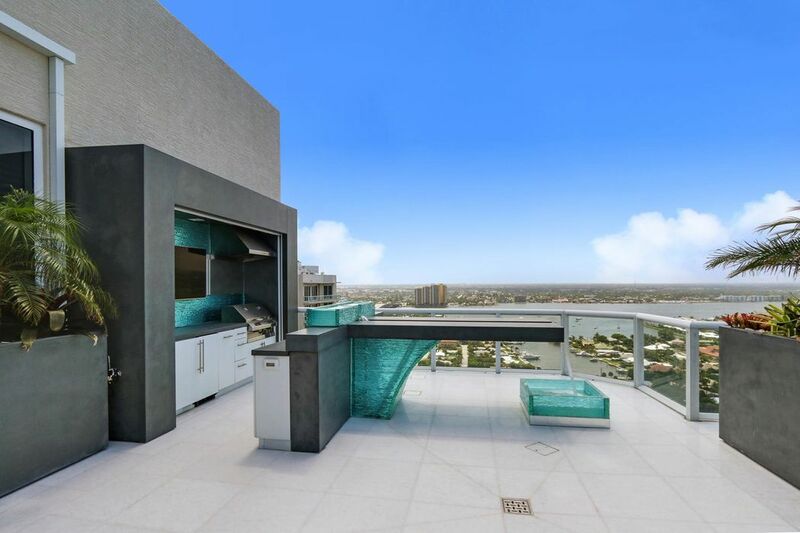 The expansive north balcony features a spa and fountains as well as sitting areas and a full outdoor kitchen and bar. 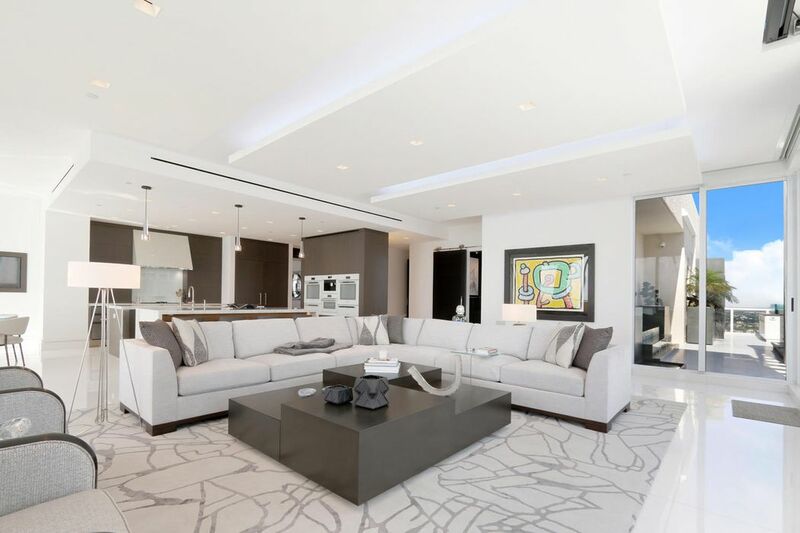 The interior features include Creston and Lutron system, built-in speakers, refrigerator drawers, warming drawers, built-in Miele coffee-expresso maker, ice maker in the bar and security cameras. 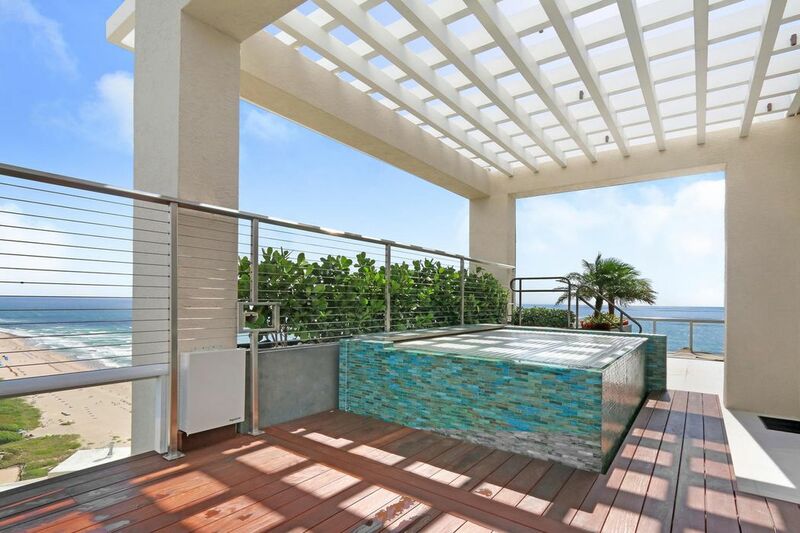 The listing also includes Garage Parking Spaces G2 325, G2 326, G2 327 & G2 328 plus Storage Space 2A. 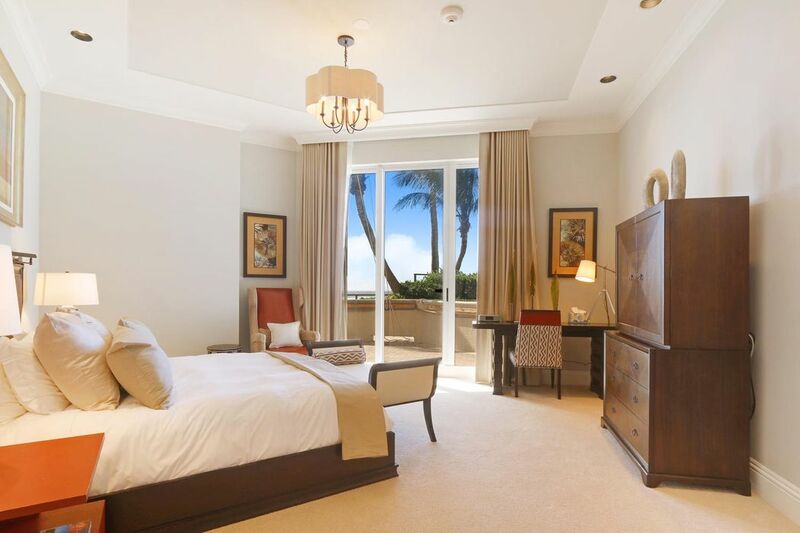 The building has a full time manager, doorman, valet, movie theater, social room and restaurant.